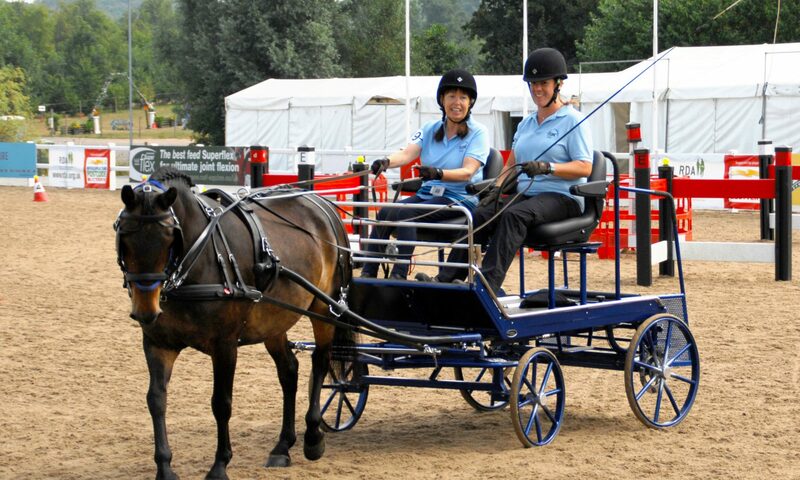 Cherry Park Driving Group is run entirely by volunteers, from the RDA Coaches to the dispensers of tea and biscuits. Every role is important to maintain the smooth running of the Group and keep everyone happy. We are always looking for new volunteers so that we can maintain the numbers required to give our disabled clients a driving experience. Whether you are active enough to ride a bicycle in order to accompany a drive or would be happier in a less active role, we have a need for you. 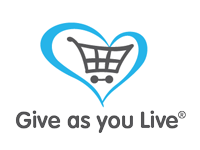 If you think you would enjoy a few hours in the open air helping disabled people to achieve their goals in the company of a happy and friendly group then we would like to hear from you. It goes without saying that we would not have a driving group without a pony to drive. 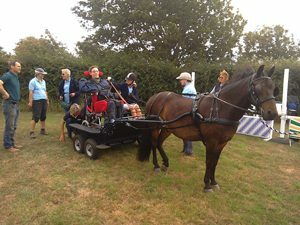 In the past we have been fortunate in having people who own a driving pony generously volunteer them (if suitable) to drive with us at our sessions after they have been assessed for RDA purposes. These have complemented the pony, Jim, that we own as a group and who is looked after by our volunteers. 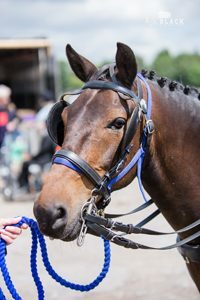 Sadly, through circumstance, we now only have Jim to rely on and are desperately seeking another pony to join us so that we can continue to accommodate all our disabled drivers and allow them to expand their activities. Our disabled driving sessions take place on Wednesday mornings from May to October for approximately three hours. After our AGM in April we have two training days where volunteers would be familiarised with our routine. “I personally am so grateful for you all for everything you do for us. You take such care. Far more care than you get even in hospital. You are all an amazing bunch of people.”.